DLS sport shoes are young and comfortable, made from soft and fashionable materials. DLussil produces footwear with internal wedge heels with different heights, each shoe having a pull out insole. Thanks to a particular manufacturing, the shoes are flexible and comfy. 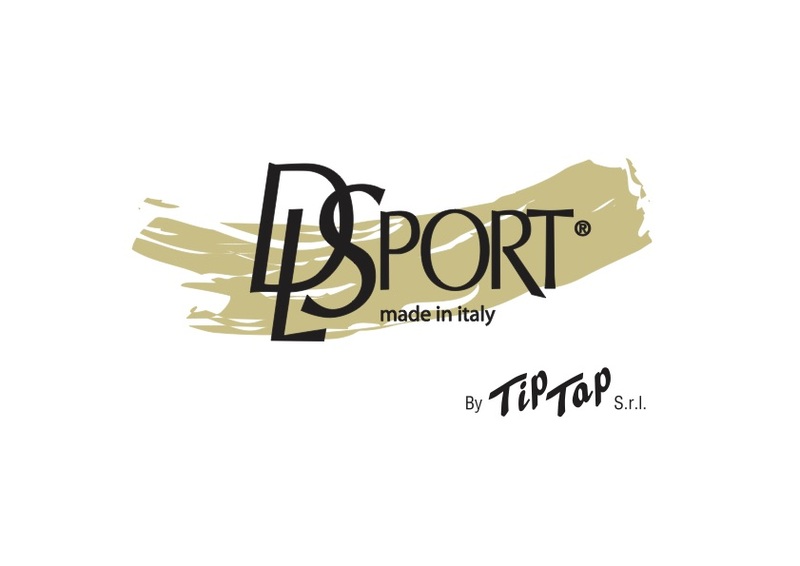 DLSport products are completely produced in Italy.